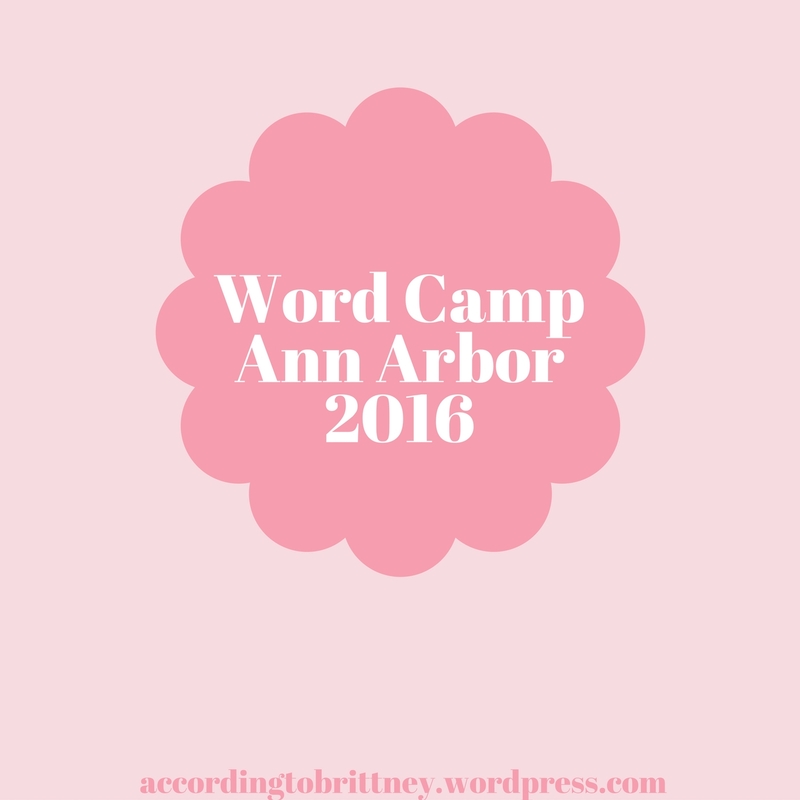 I just had a really great weekend in Ann Arbor Michigan for this year’s Word Camp. You may remember one of my posts about Word Camp NEO this year which was the first Word Camp I’ve ever been to. I had such a great time that when I had the opportunity to go again, I couldn’t resist! The best thing about Word Camp is that there are a lot of great people there. People who want to help you with anything, not just Word Camp stuff! I rode down with someone I met at the last Word Camp. 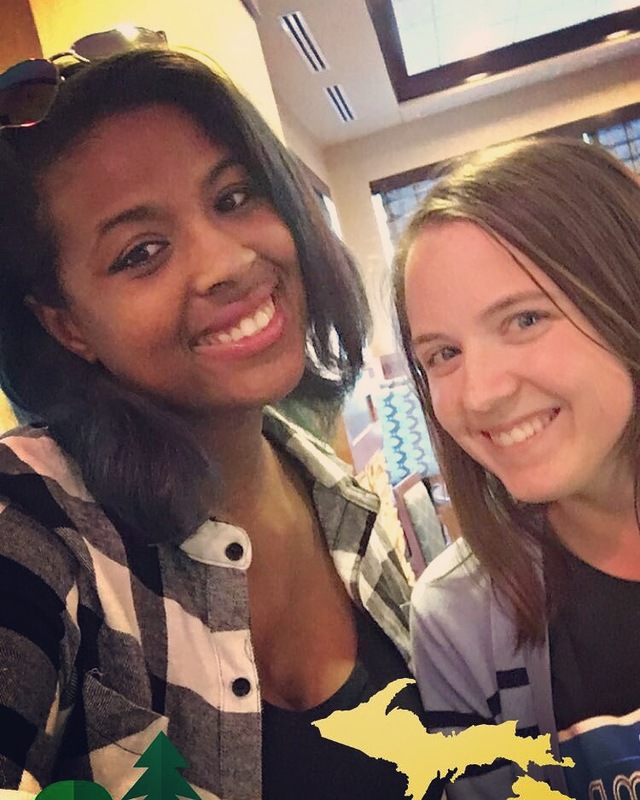 It was great getting to know her more! The next two days were filled with useful WordPress knowledge. I love how I always pick something else up when I go to Word Camps. The knowledge they provide is like no other. From development to design to creating amazing content (like mine ;), you can find information that will help you. I really like that they had the sessions broken into different tracks: developer, designer, user, and business. It helped me pick which sessions were probably the best fit for me. I stuck with the user and business tracks for the most part. The conference was held at the University of Michigan which was absolutely beautiful. The buildings there were breath-taking. The architecture, design, and artwork I saw on that campus just blew me away. Not to mention the cute downtown area with unique little shops. I was really impressed by the campus. Some other fun things about Word Camp Ann Arbor were the different opportunities set up to help you meet people. For example, each day we had lunch groups. You picked a topic that interested you and went to lunch with people who were also interested in it. It really helps me wrap my head around all my ideas to hear someone else’s experience. There were also different activities we could participate in on Saturday to meet new people. From a bar crawl to a stadium tour to kayaking! We decided to participate in the scavenger hunt around Ann Arbor. We had the opportunity to see the sights and get some fresh air. (Of course, I didn’t wear the proper shoes for the occasion, but that’s me!). 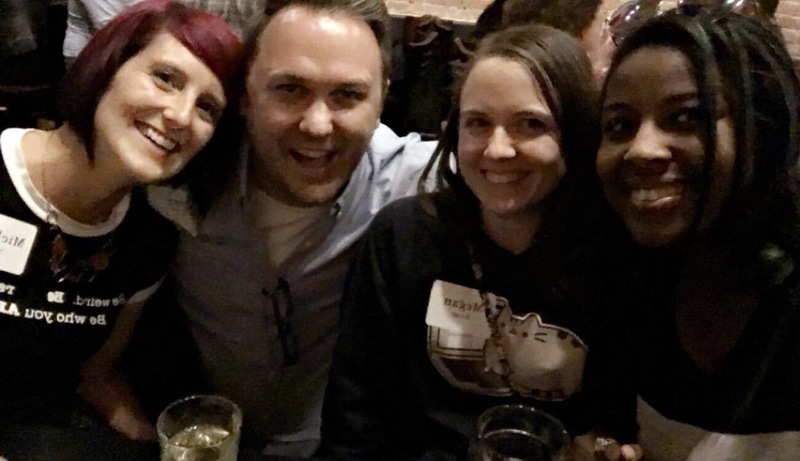 Overall, I learned a lot and met even more great WordPress people. I can’t wait for the next one! I’m hoping to get more involved next year by volunteering (or speaking?) at a Word Camp. I also plan on using all the knowledge I have gathered to make my blog (and hopefully some other things) great! If you have never heard of Word Camp, I would definitely recommend it. The WordPress community is unlike anything I’ve ever seen! Definitely look for Word Camps near you!